Now a tribunal has ordered that the payment be made, after concluding that it could be “no coincidence” that he suffered his first seizure 10 days after being vaccinated. The panel said the reaction only happened because the child had a genetic predisposition to epilepsy, but said that “on the balance of probabilities” the vaccination triggered the onset of the condition. ‘Robert is nearly 19 but mentally he is like a 14-month-old toddler. He can’t stand unaided and he is doubly incontinent. ‘He can’t speak except to say “Hi, Mum” or “Hi, Daddy”. Her first application for compensation was rejected in 1997 on the grounds that it was impossible to prove beyond reasonable doubt what had caused Robert’s illness. ‘But although a causal link has been established in law in this instance, exhaustive scientific research has failed to establish any link between MMR and brain damage. A Department of Health spokesperson said: “This decision reflects the opinion of a tribunal on the specific facts of the case and they were clear that it should not be seen as a precedent for any other case. The safety of MMR has been endorsed through numerous studies in many countries. Thankfully, more parents are having their children vaccinated with MMR and consider it as safe as other childhood vaccines. 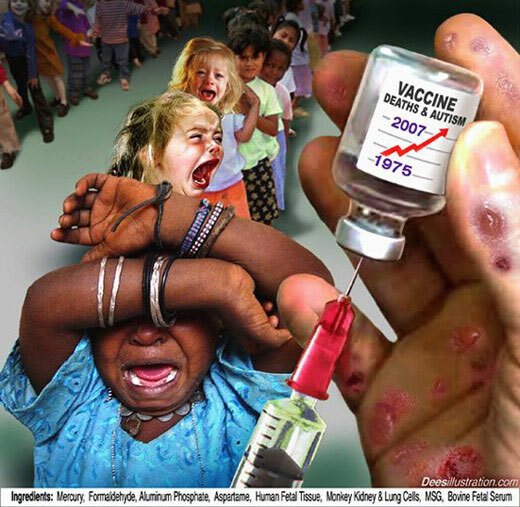 He added: “The benefits of MMR vaccine in preventing serious and life threatening infections far outweigh any known side effects of the vaccine”.